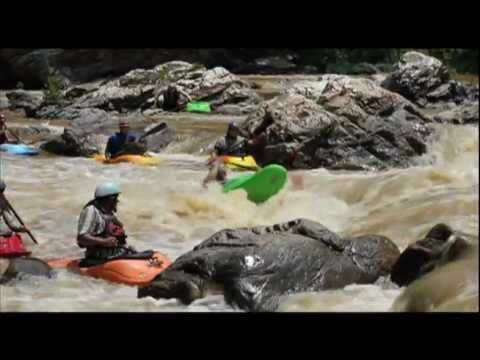 « Big Creek Summer Gift Video! Check out this great video from Paul Butler of all the fun we had at Noli HTTD #2 on 6/11/11! We had 32 participates and good times all around!! Join us this Saturday (7-2-11) at the NOC for Nanty HTTD #3 @ 4:30 PM! This entry was written by wildwildwes and posted on June 27, 2011 at 7:30 am and filed under Hometown Throwdown, Tri-Cities, Video. Bookmark the permalink. Follow any comments here with the RSS feed for this post. Post a comment or leave a trackback: Trackback URL.